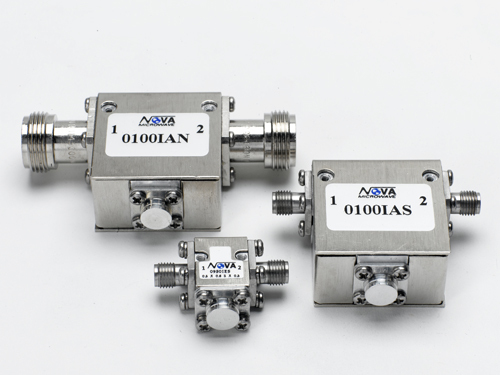 Nova provide Microwave Isolators and Circulators for Defence and Commercial Applications from 380 MHz to 26 GHz. 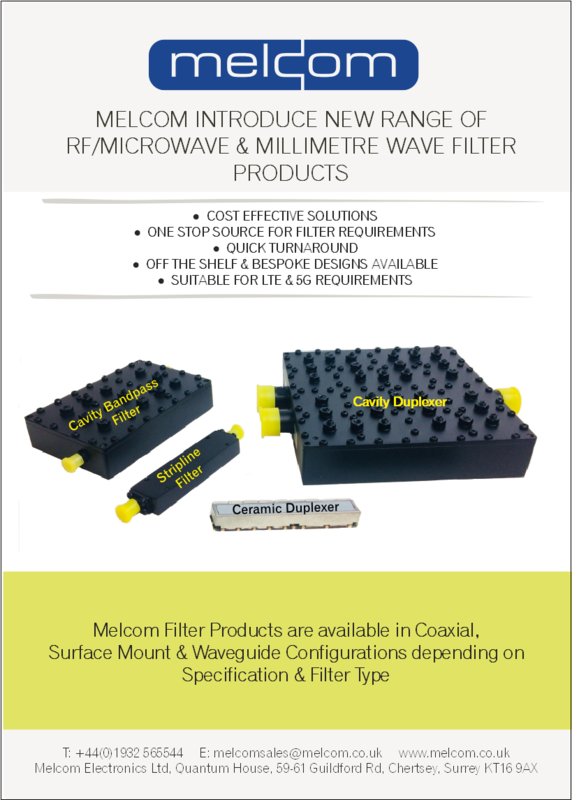 Ferrite Isolator and Circulator configurations, include Drop-In (SMT) or Coaxial Connectors for PC Board or Cable-In Installation. 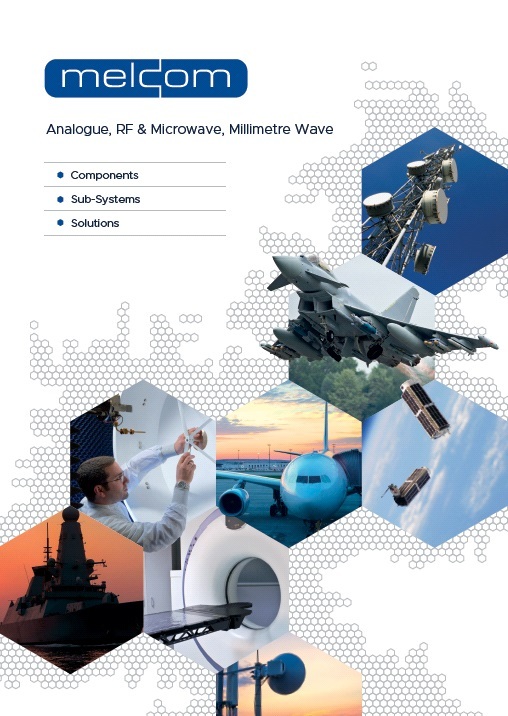 PCS/PCN and Cellular Base Stations Point to Point Microwave Radio Telecoms Links. Other Ferrite and Circulators include: N-type Coaxial Units, SMA Coaxial Units, Surface Mount and Drop-In Units, Single or Multi-Junction Topographies which are all Lead Free - ROHS compliant. 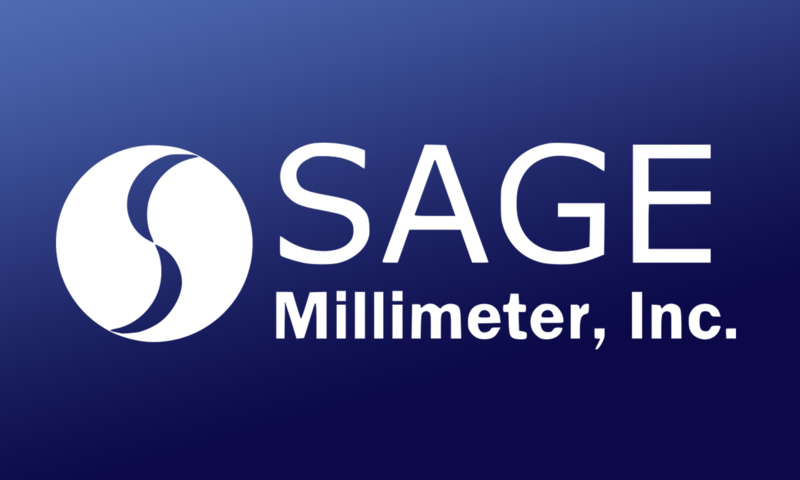 Sage Millimeter Inc offer a range of Isolators.